Babsie is a fine art newborn baby photographer in San Diego, California. Capturing all of the beautiful life stages. Known for her clean aesthetics, her portraits are light, dreamy, emotional, and timeless. All sessions are artistically styled and photographed by Babsie. Her background in photography is extensive with a Bachelor of Fine Arts degree in graphic design and photography. She continued her studies by further educating herself with baby safety. Babsie takes safety extremely serious with it being first priority when handling newborns. She has invested heavily into newborn education, traveling internationally and throughout the country to learn from some of the best newborn photography mentors in the world. Babsie always strives for meaningful portraits that tell a story with a high quality standard. 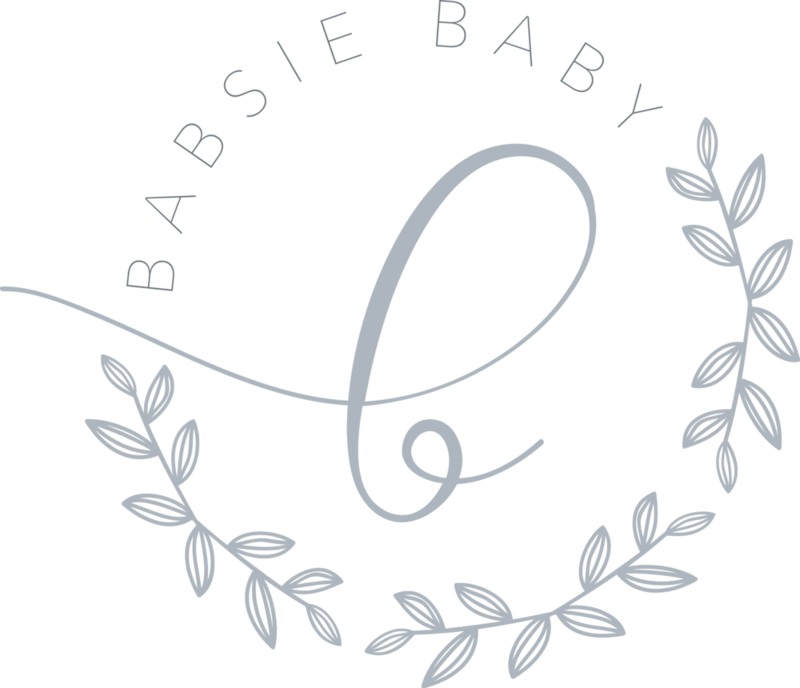 Babsie Baby Photography delivers timeless art and is grateful for her clients who appreciate the process of it. Babsie Baby Photography is the sister company to Babsie Ly Photography for weddings and editorials. The photography studio is located in Oceanside, California. -- San Diego North County. The studio offers everything you need to be settled and comfy for your session. We provide a comfortable environment for you and your little one where you’re welcomed to relax. Interested in a session? We’d love to hear from you! Schedule a consultation to learn about the experience and view/feel the luxury products in person. Need Babsie to travel to you? Traveling to the comfort of the clients home can be requested. Available throughout Southern California. Contact to inquire. Babsie Baby Photography prides herself with delivering exceptional client service. She goes above and beyond to provide a comfortable and fun experience that will result in portraits that will be cherished for generations. Babsie adores every client she serves and puts the safety of the newborn/child first priority. We are a professional photography studio. Licensed and fully insured business. We use top of the line photography equipment and we have a printing fulfillment service that prints tangible goods best suited for the prints that match true to Babsie's signature editing style with a luxurious finish that will last a lifetime. Every baby prop and maternity dress that is used during a session is sourced from around the world! Only the best for our clients! From talented designers and craft makers from France, Italy, Poland, Australia and throughout the US, to name a few. We love supporting small businesses! Lastly, we believe in portraits that tell a story. Portraits that will bring you back emotions of that special chapter in your life. Prints are powerful. Seeing prints of your legacy up on the walls of your home or an heirloom album that you can touch and feel -- This is what fuels our passion to capture memories. Pictures are magical, timeless, and worth the investment. We'd be honored to tell your story. Email the studio to get started. MATERNITY -- 30 to 36 weeks is best for maternity photos. Recommended: Book your maternity at least 6 to 8 weeks in advance to ensure availability for the desired session date. Last minute sessions at least 4 weeks in advance will depend on availability. Contact to inquire. NEWBORN -- 5 to 15 days old is best for newborn photos. Recommended: Schedule a session before your baby is born to ensure you’re on Babsie’s calendar. Reserve your due date during your second trimester or early third trimester. It is understood that the due date of a baby's arrival is not always 100% guaranteed. By reserving time on Babsie’s schedule, she will have dates reserved around your due date to choose from. Contact Babsie Baby Photography upon your baby’s arrival. It can be you or someone in your immediate family to contact the studio to confirm a session date. Recommended: As soon as you can to ensure availability. If its for a milestone, 3 month, 6 month, 9 month, 12 month, contact to schedule at least 6 weeks in advance. FAMILY -- Open to discussion. Recommended: As soon as you can to ensure availability. It's important we understand your needs and it's important we explain our full pricing guide through direct communication. We strive to provide a smooth experience by explaining all the information to our potential clients so that there is no confusion on anything. We have no hidden fees. Please contact the studio to learn more. To officially book a date, clients must submit a signed contract with the session fee. Contact us to get started with a complimentary consultation. The session fee only covers the time of the session with Babsie's artistic direction / curated styling, access to an array of beautiful props/wardrobe for the baby, photo shoot coverage and editing of the session. Time and talent only. There are no prints or digital images included in the session fee of $300. Digital goods are purchased a la carte. Clients select the portraits they want to purchase. Email to learn more about the process.